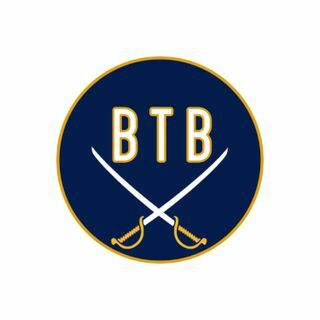 In episode 79, Chad DeDominicis goes solo to talk about the Buffalo Sabres loss to the New York Rangers last night. As well as, look ahead to their tough schedule. He also discusses the goaltending and a few players that have turned it around recently.